Learn how to interpret control charts and distinguish between common and special causes when conducting Six Sigma projects. Demonstrate your mastery of Six Sigma principles, philosophies, and related tools by becoming a Certified Six Sigma Black Belt. Black Belts operate under Master Black Belts to apply Six Sigma methodology to specific projects. They devote all of their valued time to Six Sigma. In this course, operational excellence expert, master Black Belt trainer, and professor Dr. Richard Chua explains how to use Six Sigma and its quality and statistical tools as he prepares you to become a Black Belt. 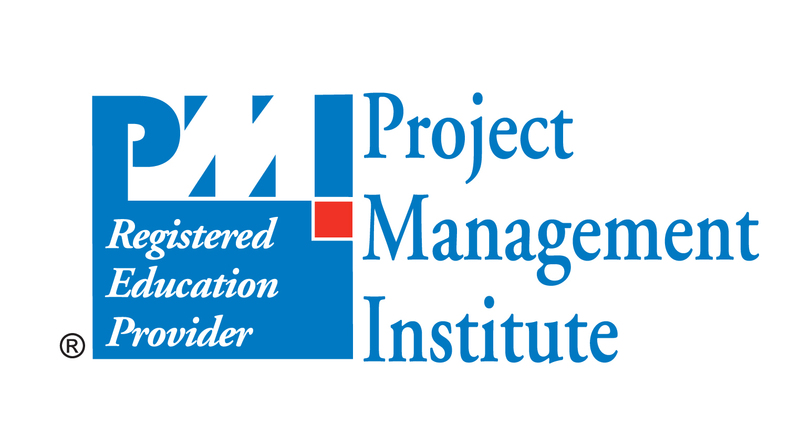 The PMI Registered Education Provider logo is a registered mark of the Project Management Institute, Inc. Dr. Richard Chua builds upon his Six Sigma: Green Belt, Six Sigma Foundations, and Learning Minitab courses—which are prerequisites to this course—and covers an array of topics, including measurement system analysis, hypothesis testing, response surface methods, displaying improved process capabilities, and more.